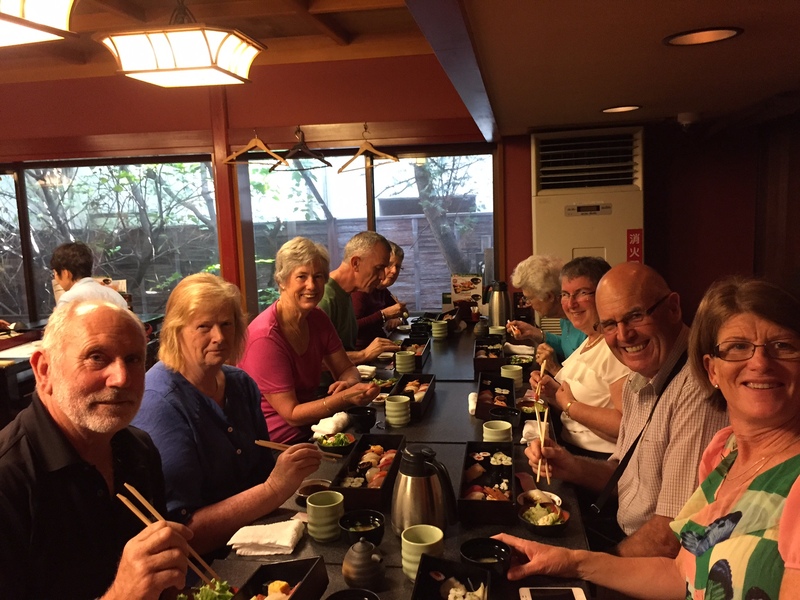 Our small group hosted Journeys are all about experiencing new cultures, savouring local cuisine and meeting fascinating people. Travelling to some of the world’s most exciting, challenging and exotic countries is all the more achievable in a small group of like-minded people. People love the conviviality of group travel; there’s company if desired, but also time to explore alone, and with a host smoothing the way, this is travel made easy. All guaranteed departures – book with confidence! Learn to identify the small group travel client, focus on the highlights of each itinerary, and hone in on the unique selling points. Each Journey has it’s own 4-page pdf mini-brochure which can be downloaded and emailed out to clients.